We want to say a very special thank you to all of our generous donors who supported the Jane Goodall Institute Australia during our end of financial year tax appeal. 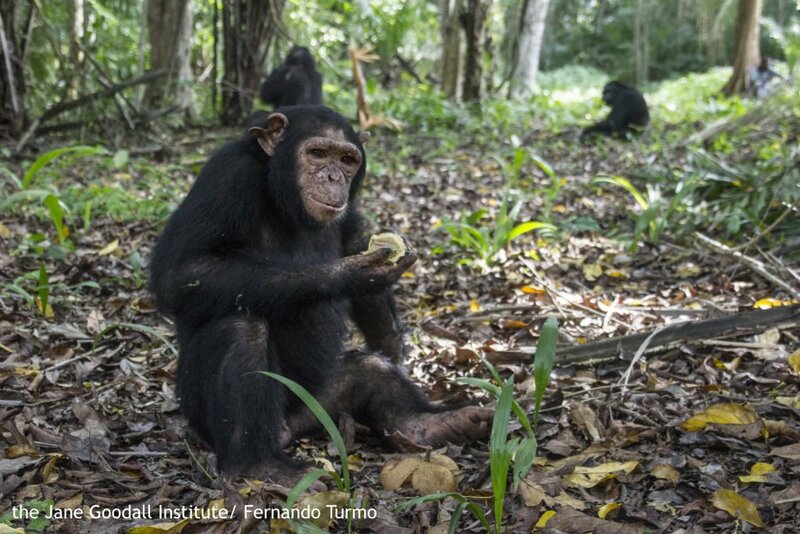 We also want to thank our dedicated Lifetime Members, Premium Members, Regular Members and Chimpanzee Guardians. We can’t wait to share how you have helped us make the world a better place for animals, people and our shared environment in our upcoming Annual Report. Thank you again – we simply could not do what we do without you.